I am a Jing qualified massage therapist in advanced clinical massage therapy (Dec 2014). 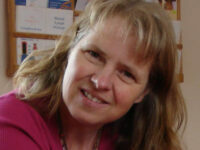 I work in a small village in Warwickshire and offer massage treatment for the relief of pain and muscular aches. 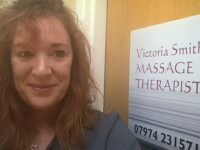 I love touch and massage and I have been offering therapeutic massage in Nottingham for over 20 years. Most recently I trained with Jing in Advanced Myofascial Release, and I blown away by this approach. 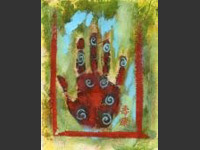 I trade under the name Touching Well, and that sums up what I am aiming to do. 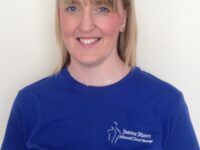 Jacky trained at Central College and Newark College in Nottinghamshire and continues to develop and widen her holistic bodywork practice, with Jing Advanced Massage mostly. 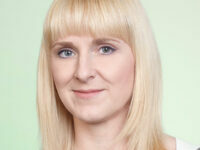 Her remedial work uses advanced techniques – myofascial, trigger point therapy, deep tissue and Hot Stonefusion massage and also offers other therapeutic treatments including reflexology and aromatherapy. 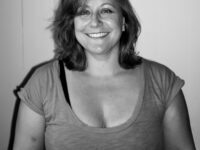 Tracey initially trained at the Midlands School of Massage in Nottingham, and continues to advance her skills, particularly at Jing Advanced Massage and Training. 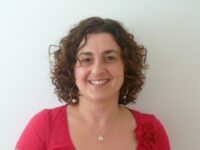 Her wellbeing passions are the treatment of pain conditions, (using a variety advanced techniques including myofascial release, trigger point therapy and stretching) and stress management.